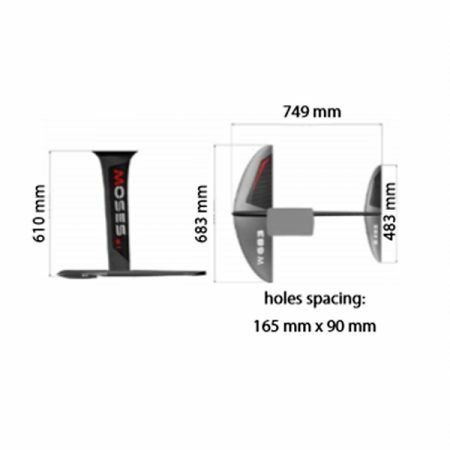 The 873 has tons of lift. 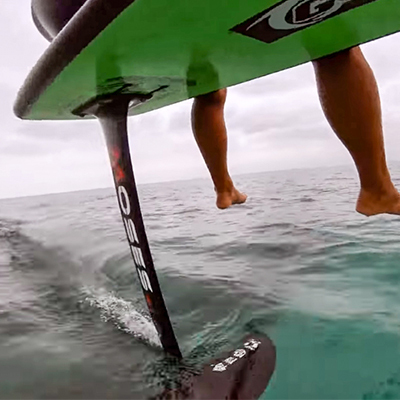 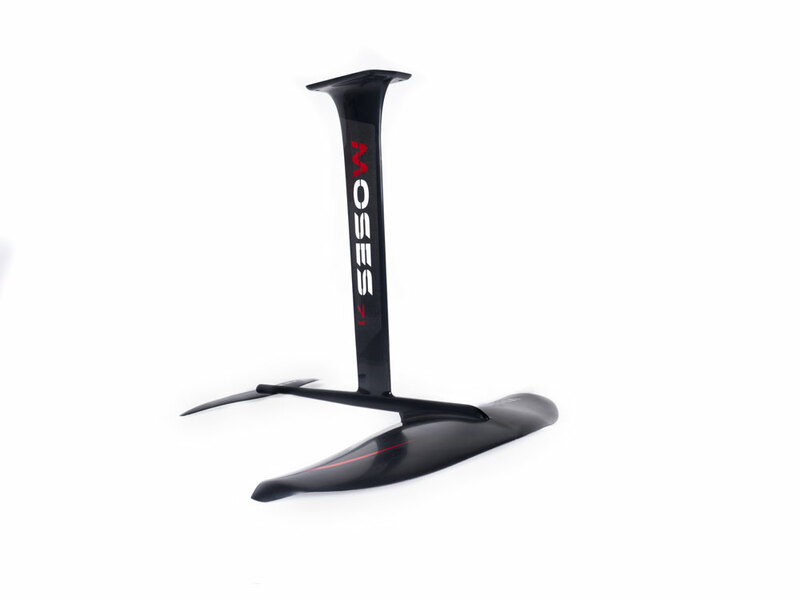 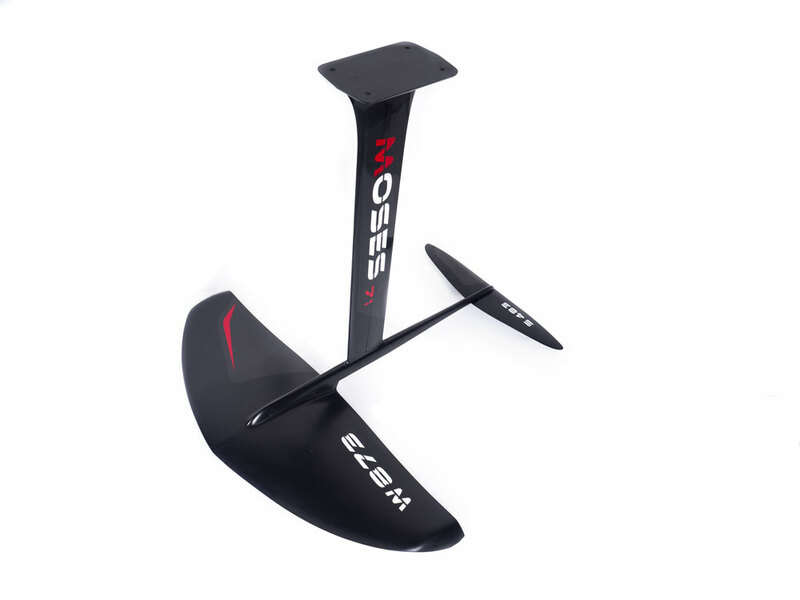 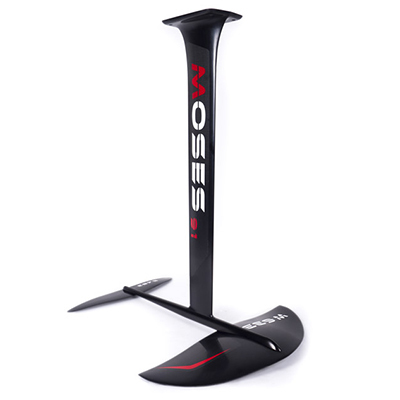 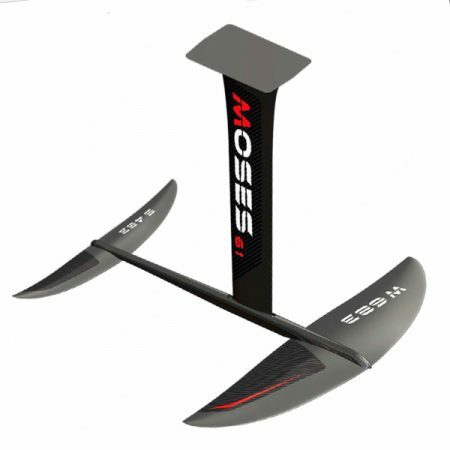 Designed for endless glides, this wing will make you ride the open ocean sweel with no need of a breaking wave. 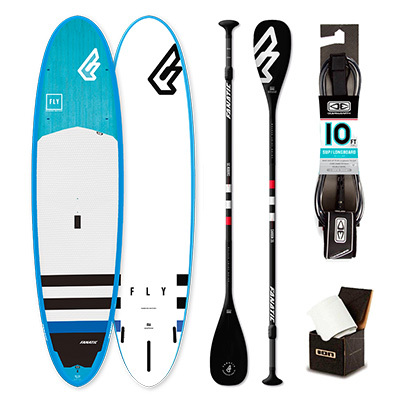 The high efficency and its large outline will permit you to surf an knee high wave or even pump in flat water. 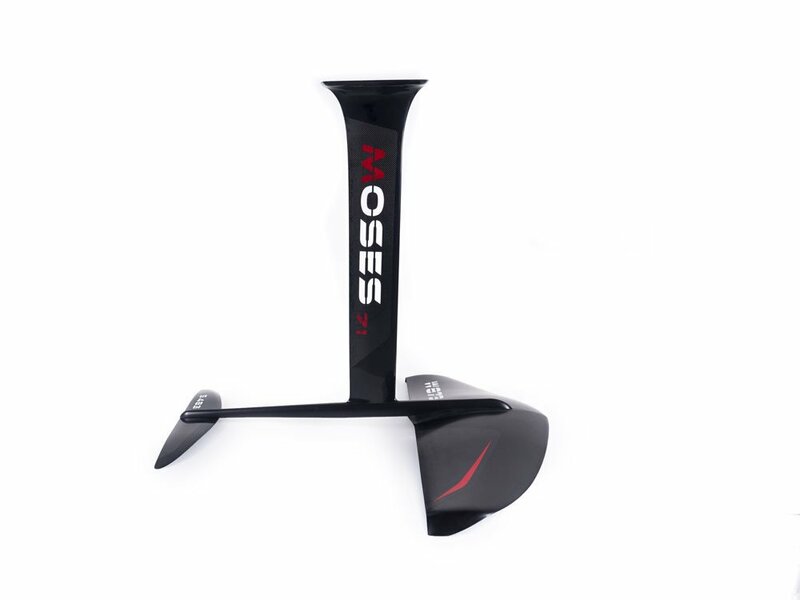 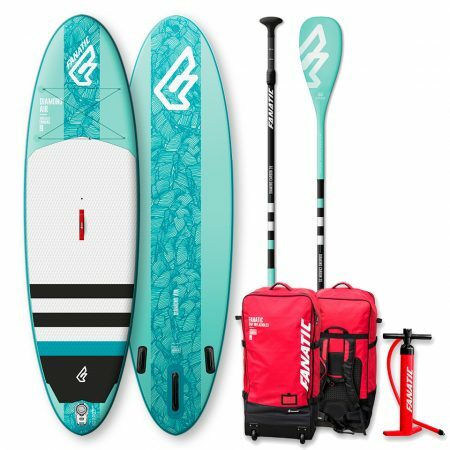 Same dna of the 633, its adopts inverted gull wing shape and concave bottom, The large wingtip will squeeze the water while pumping and give you that extra drive to generate speed through your carves.